There’s no better way to avoid loved ones than a day out on the water. 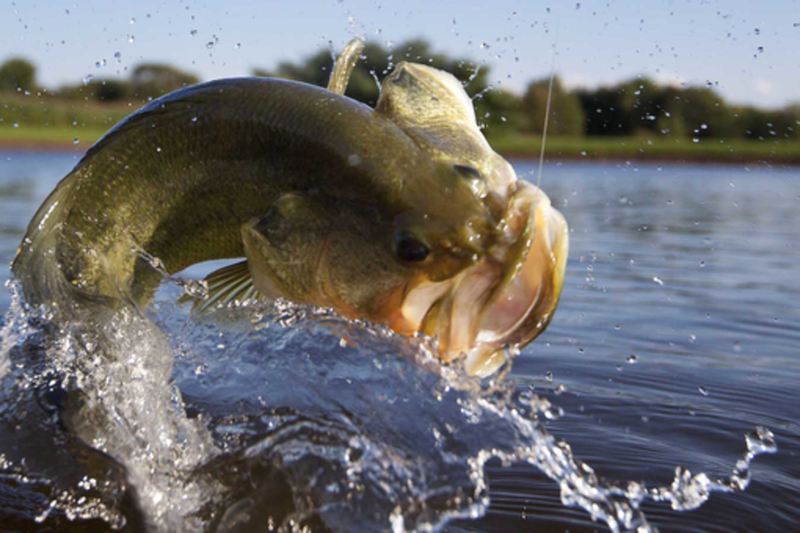 To get away from your coworkers and the endless networking at SXSW 2016, nothing beats the Bass Fishin’ Meet Up. Join other anglers for an hour of fish tales. Discuss the gadgets that power your rig, what you use to find those lunkers, and the apps you use to brag about it. You can tell everyone about that time you hooked one so big it broke your 15-pound test line, because we all know you didn’t get snagged. It happened to us too. Andrew is an organizer for the SXSW Interactive festival where he works on programming for SXsports and SXSW Gaming. He'd rather be out on the water with a fishing pole in one hand and a beer in the other.